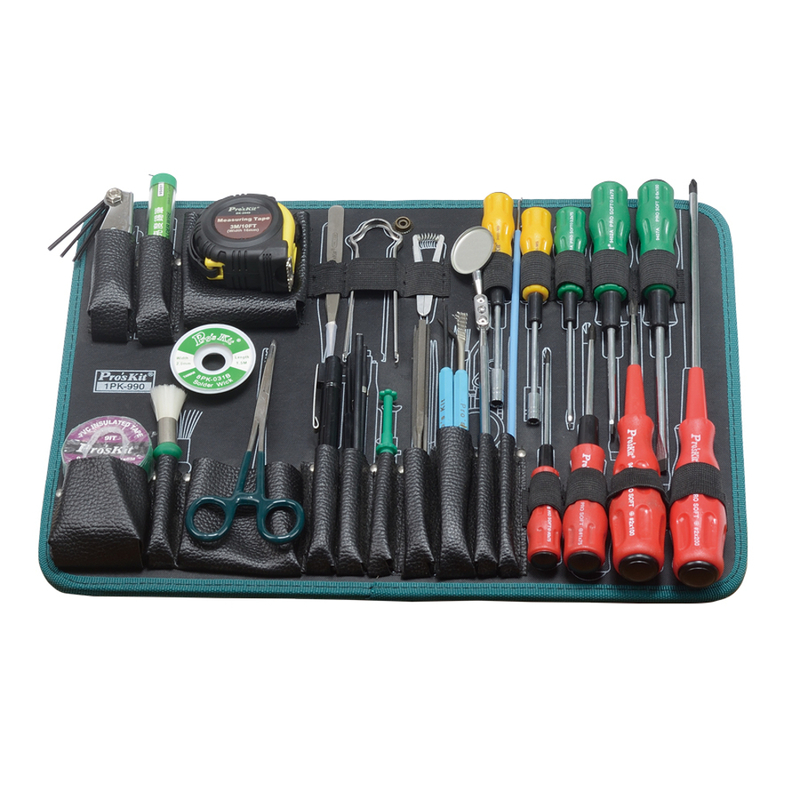 This Jumbo Tool Kit contains a large selection of tools useful for a large array of everyday jobs. 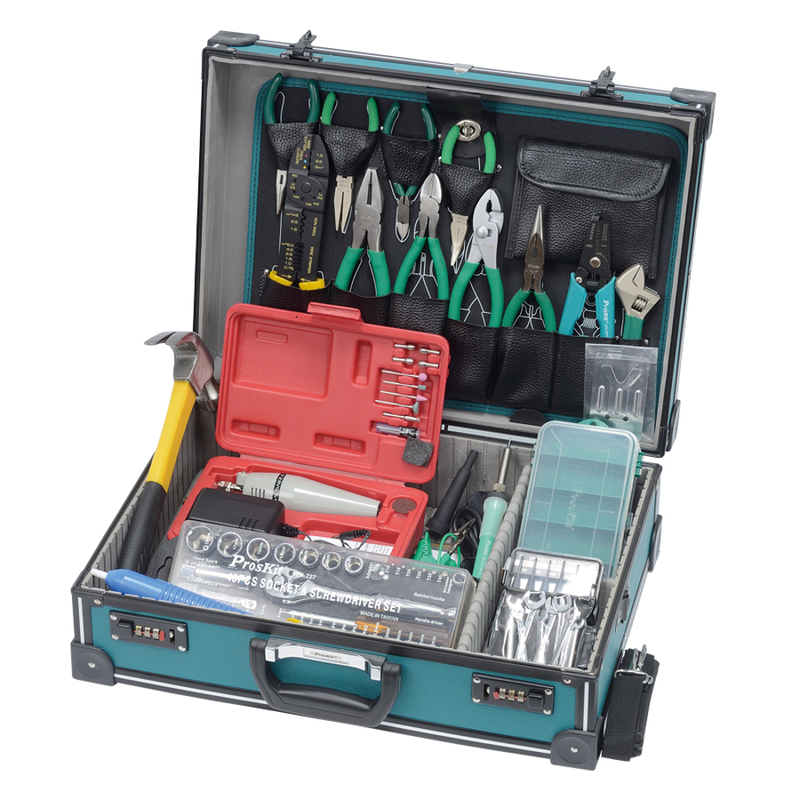 Housed in a 18" x 13" x 6" briefcase with a pallet design that will keep the case organized making tools easily accessible. 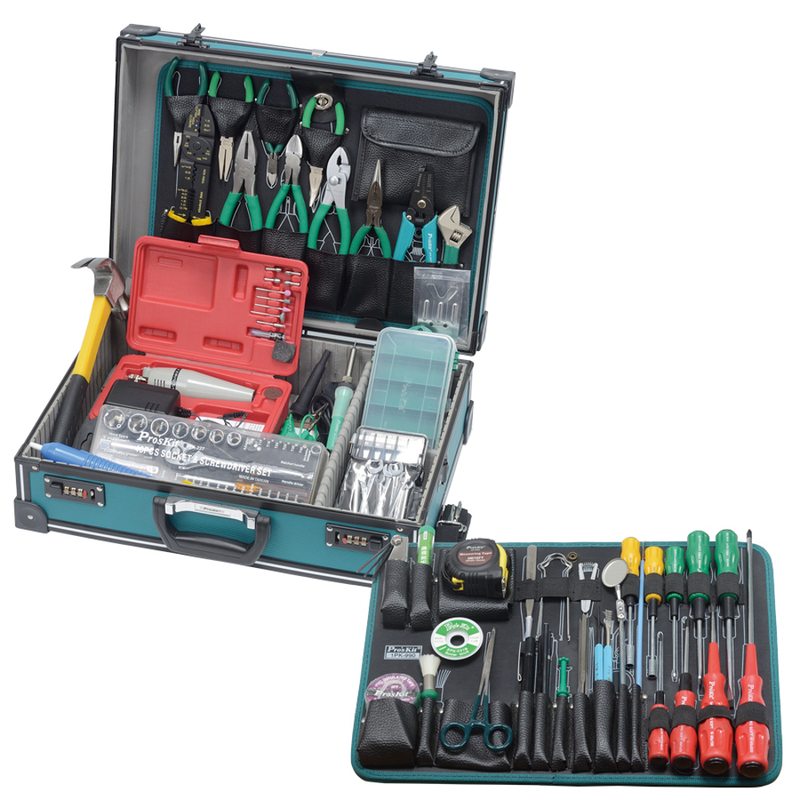 The case features combination locks to keep your tools secure when they are not in use.